Known worldwide for designs with innovative motifs and a bold use of colour, Marimekko doesn’t fit in with the popular trend of Scandinavian minimalism. In fact, the design house’s aesthetic is quite the opposite. 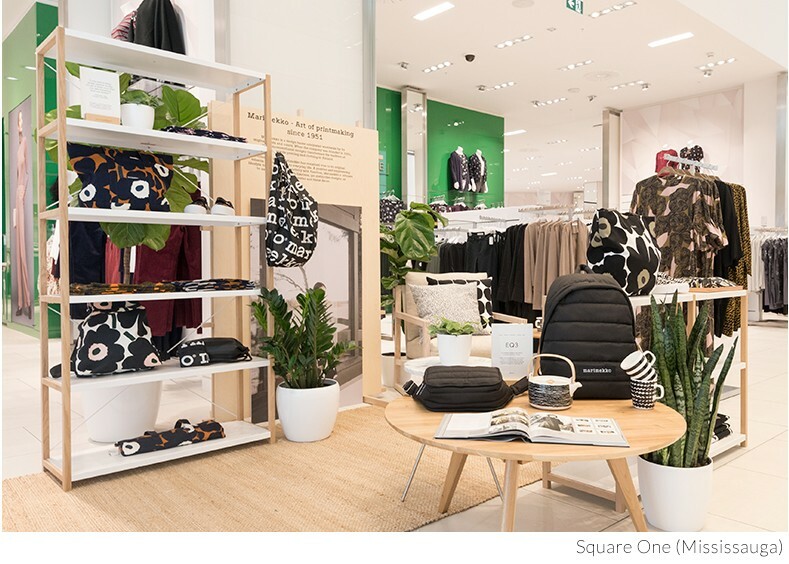 Simons is honoured to be the only large-scale retailer in Canada to offer a selection of Marimekko’s line for the delight of fashionistas who love colour. This Finnish label was established in 1951 in a postwar climate where countries had just gained their independence after almost 600 years. Founder Armi Ratia asked young female designers to create striking prints and encouraged them to express themselves through their art. 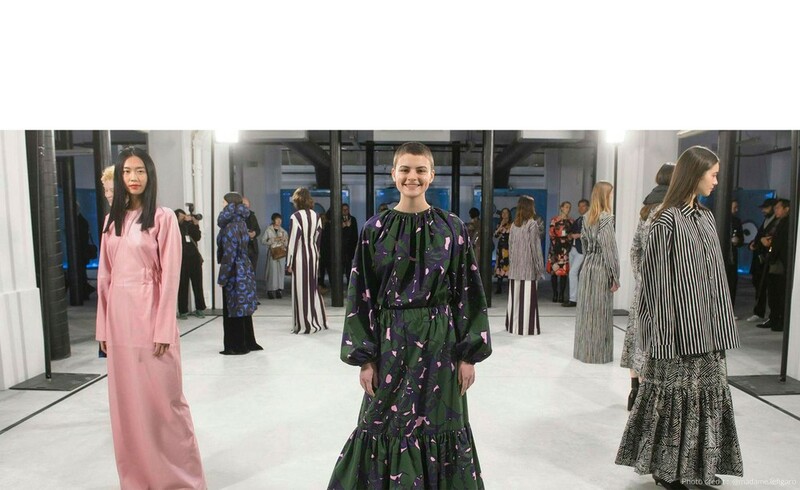 As a result, the company’s patterns stand for optimism, freedom, and expression. Since the beginning, these fabrics with their unparalleled prints helped forge the design house's strong and unique identity. 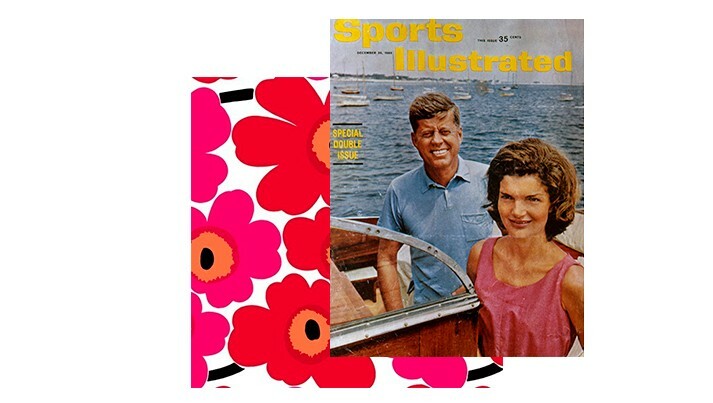 When Jacqueline Kennedy wore a Marimekko dress during her husband's presidential campaign, she put the design house on the map. 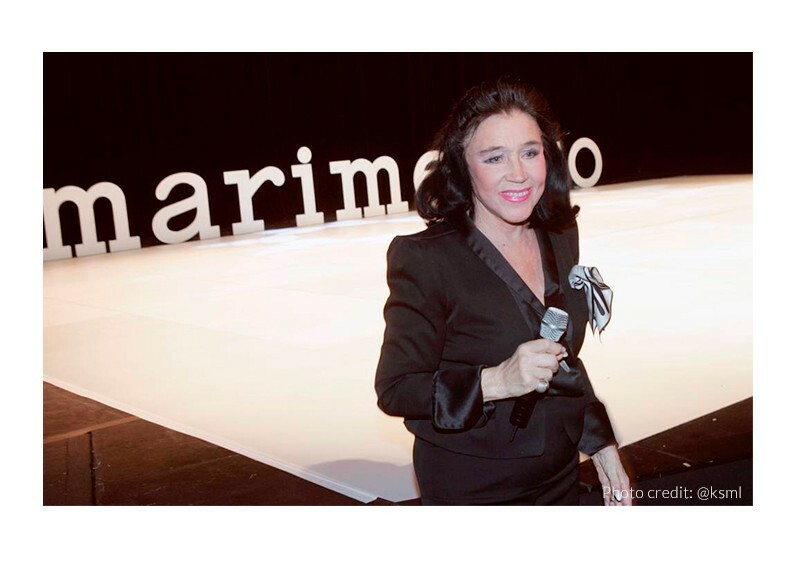 After its founder passed away, Kirsti Paakkanen, who anticipated retro fashion's popularity before it became a trend, quickly took ownership of the label. Today, with over 65 years of experience in the textile field, Marimekko is where art, design, fashion, and architecture intersect. 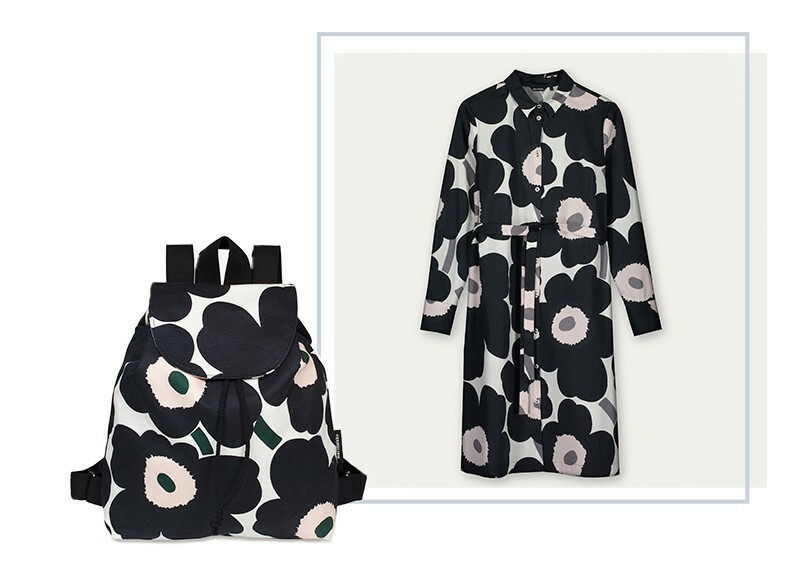 The essence of Marimekko's designs rests on the pillars of timelessness, quality, and functionality. 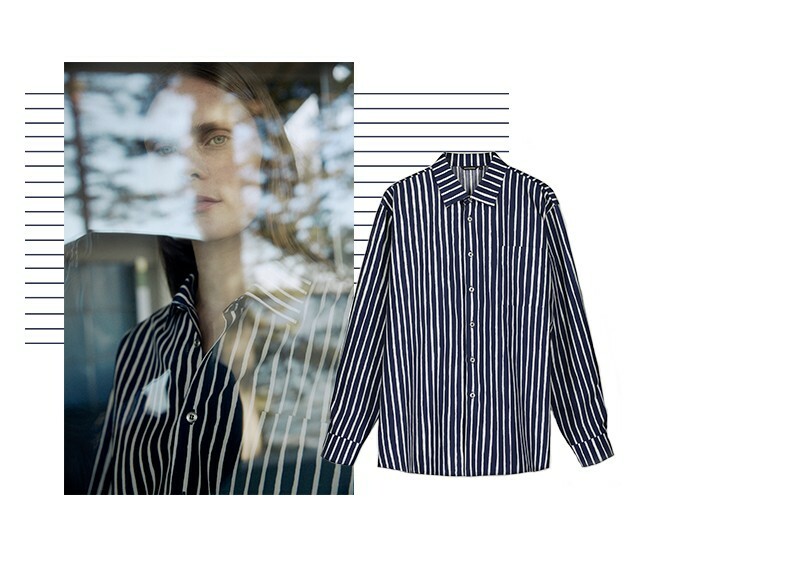 Season after season, the Finnish label creates loose and minimalistic cuts featuring prints that captivate fashionistas. Since being founded, the company's mission has been to empower people to be happy and bring joy to their everyday lives through playful, bold textiles. Among its most popular prints are its famous poppies, its two-tone brushstroke stripes, and its graphic circles. Modern motifs regularly flirt with the classic prints that made the label famous. Easy to recognize by its colourful graphic pieces, this Finnish design house continues to reinvent itself while honouring its past at the same time. Simons is proud to deepen its relationship with the famous Finnish label by adding a pop-up shop dedicated to the design house's creations. 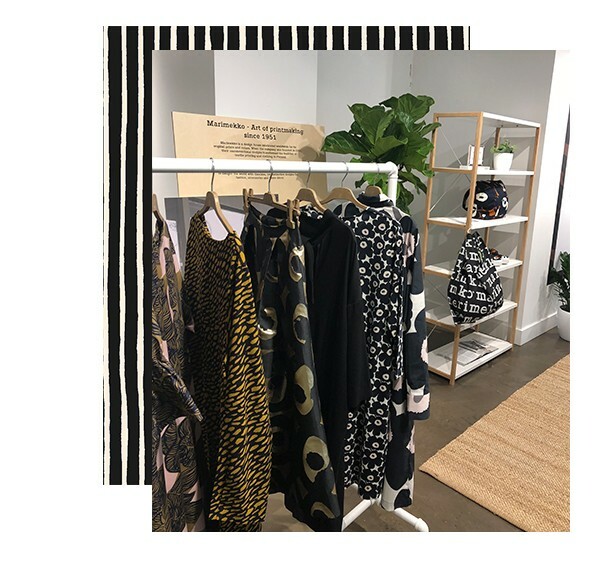 Beginning in the fall, Marimekko will come to life in the women's designer section of three of our stores—Square One (Mississauga), Place Ste-Foy (Quebec City), and Rideau Centre (Ottawa). In store until the start of the holiday season, the pop-up shop will have its selection of the Fall/Winter 2018-2019 collection renewed monthly in order to offer our customers a unique experience. 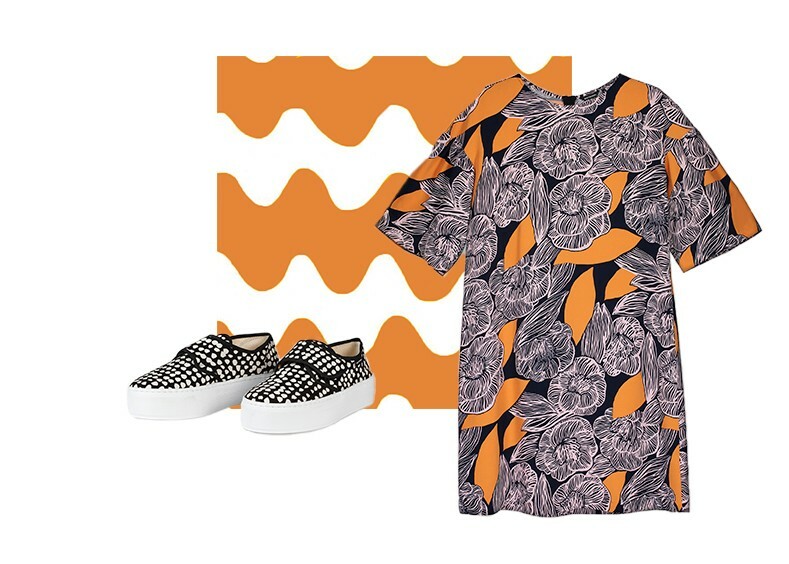 The assortment will include certain of the design house's most iconic patterns, notably the famous Unikko (poppy) print released in 1964, as well as the Piccolo print (thin unisex stripes) released in 1953.